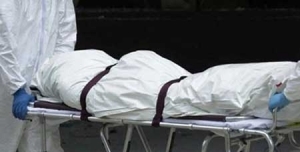 Our Forensic Cleaning services involve the clean up and decontamination of any scene of serious trauma or death. Our trained technicians respond promptly to clean and disinfect all affected areas. The unexpected death or trauma of a loved one is a distressing and extremely emotional time for anyone. 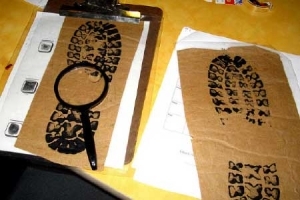 Professionally trained Forensic Cleaning specialists should be employed to ensure your piece of mind that the forensic cleaning is done in safe, professional manner. Many people don’t realise that any crime scene can be hazardous. Even if the victim was family or friend, it does not mean no dangers are present. 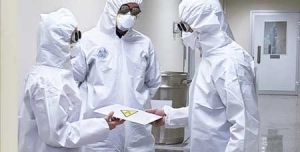 Dozens of dangerous pathogens and diseases can be transmitted through blood, bodily fluids and the air during a Forensic clean where some will not show any signs or symptoms for months or even years. 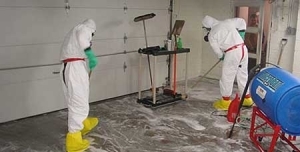 During the Forensic Clean Up process, fabrics, carpets and structural materials such as floor boards and wall linings may need to be removed and disposed of correctly. Don’t risk disease, emotional trauma or physical trauma by attempting to cleaning a Forensic scene yourself. 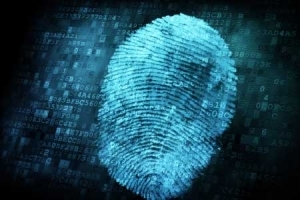 Our team of highly specialised Forensic Cleaning specialists are available to deliver prompt, superior Forensic Cleaning services for your piece of mind. 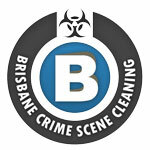 Contact Bio Hazard Trauma & Crime Scene Cleaning today to discuss your Forensic Cleaning requirements. 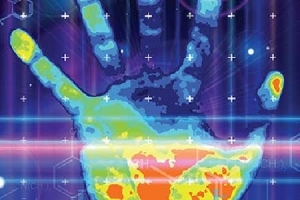 Did you know that Biohazard Trauma & Crime Scene Cleaning offer a 24/7 emergency forensic cleaning service for business premises, body corporates, hotels, accommodation providers and private clients where time of essence.